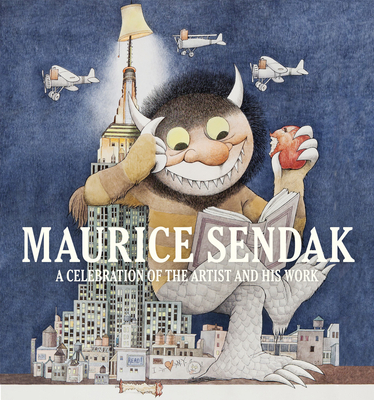 Leonard S. Marcus is a historian, biographer, and critic whose award-winning books include Margaret Wise Brown: Awakened by the Moon; Dear Genius: The Letters of Ursula Nordstrom; The Annotated Phantom Tollbooth; and Maurice Sendak: A Celebration of the Artist and His Work. He is a regular contributor to the New York Times Book Review, writes a column on illustrated books for the Horn Book magazine, and is a three-time judge of the New York Times Best Illustrated Books of the Year prize. Marcus lectures about his work to audiences throughout the U.S. and around the world and has been featured on numerous programs on television and radio. He is a founding trustee of the Eric Carle Museum of Picture Book Art and teaches a popular course on children’s literature and child development at New York University. Steven Heller, America’s leading critic and historian of graphic design, is the author or editor of more than 170 books on design and popular culture, an influential design educator at the School of Visual Arts, and a recipient of the Smithsonian National Design Award.